Great News out of Wyoming! The Yellowstone wolves on the eastern side of the Park will benefit from the federal ruling that has suspended the hunt. Now it’s time to put pressure on Montana Fish Wildlife & Parks to do the same for Yellowstone wolves on the Montana side! Yellowstone Wolf Patrol will continue to generate attention to the continued hunting of Yellowstone wolves in Montana and will be launching other monitoring efforts in Wisconsin as well. The ruling in Wyoming was a result of the state failing to biologically ensure the continued recovery of gray wolves in Wyoming. The state wanted to reduce the population to as little as 100 animals, and continued to classify wolves as “vermin” in some parts of the state, meaning you didn’t even need a hunting license to kill one. Similarly, in Montana there are clear instances of bad wolf policy. 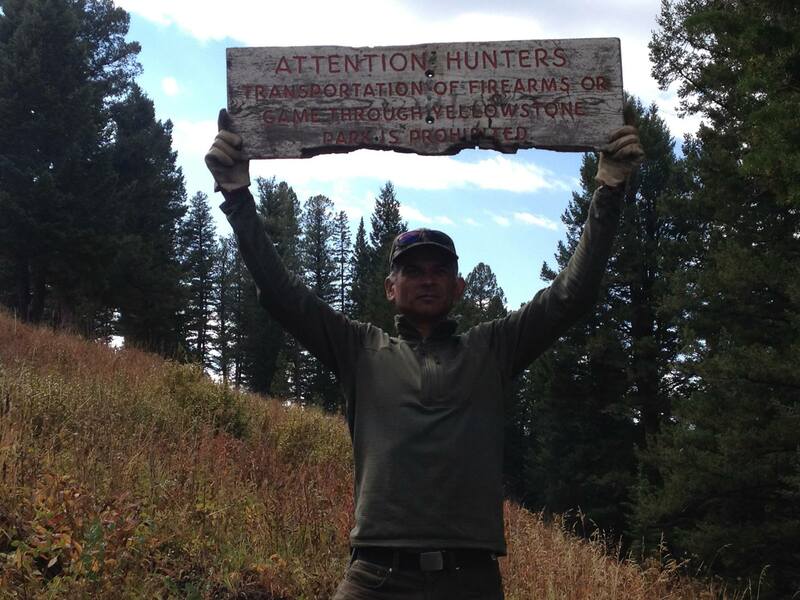 The state maintains a similar population of wolves as Wyoming, yet has not placed a ceiling on the annual quota, and allows the killing of five wolves per hunter, which means its legal for people like Jason Maxwell to state: “Once I clean out the Lake Como pack I will be heading to Gardiner to help with the problem there.” (9/16/14) and MFWP endorses it. It’s also further evidence of bad wolf policy that Montana resident Toby Bridges can run down wolves with his truck, brag about it on Facebook, and again have MFWP endorse it. Let’s end this hunt for Yellowstone wolves in WMU 313/316. It’s the very least Montana can do to demonstrate a responsible commitment to managing public trust wildlife. Until then, Yellowstone Wolf Patrol will be planning a return to Montana, we have film crews interested and we will continue to highlight the reversal of gray wolf recovery until no wolf-kill buffers are in place around all our national parks.